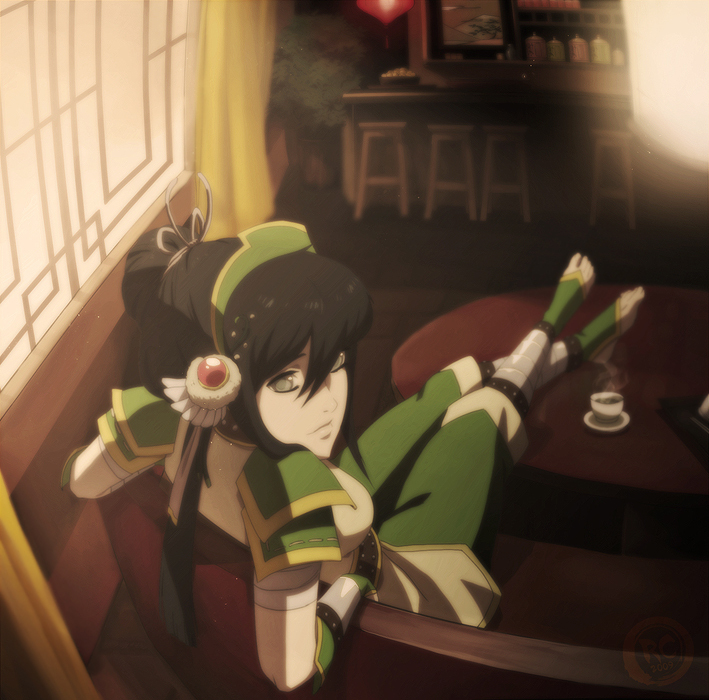 Toph is the only main character that didn't get hooked up with someone in the end. and yet, she's the most beautiful girl in the series. Wait, then how'd she get a DAUGHTER? ?